Sweet Stack Paper Pad by My Favorite Things. 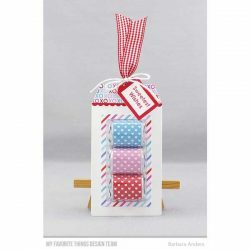 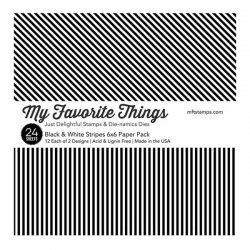 This 24 sheet pack includes 2 each of 12 lovey-dovey designs that coordinate perfectly with MFT’s line of exclusive card stocks. 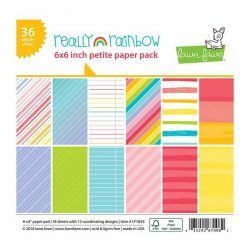 The 6” x 6” size makes these papers ideal for card making but equally fitting for creating accents and embellishments for a variety of paper-crafting applications.